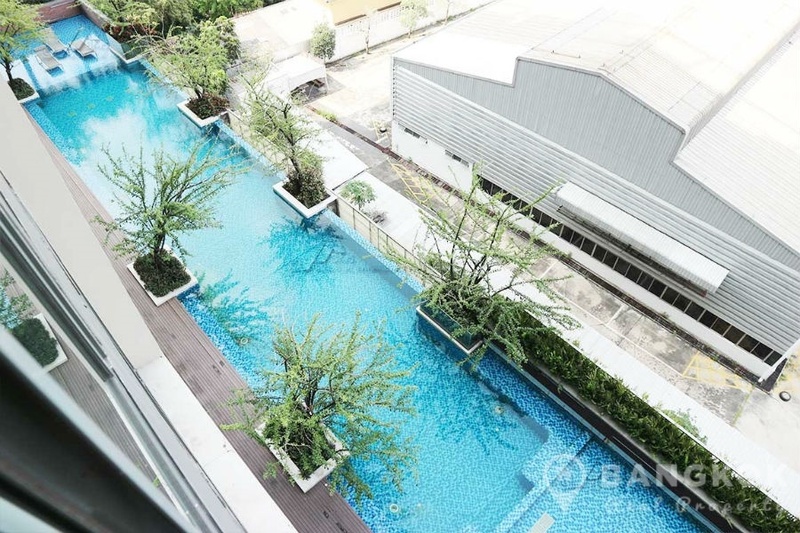 A stylish, modern, 1 bedroom with study condominium is now for sale at IDEO Blucove Sukhumvit centrally located on Sukhumvit Road and just 2 minutes walk (130 metes) from Udomsuk BTS station. 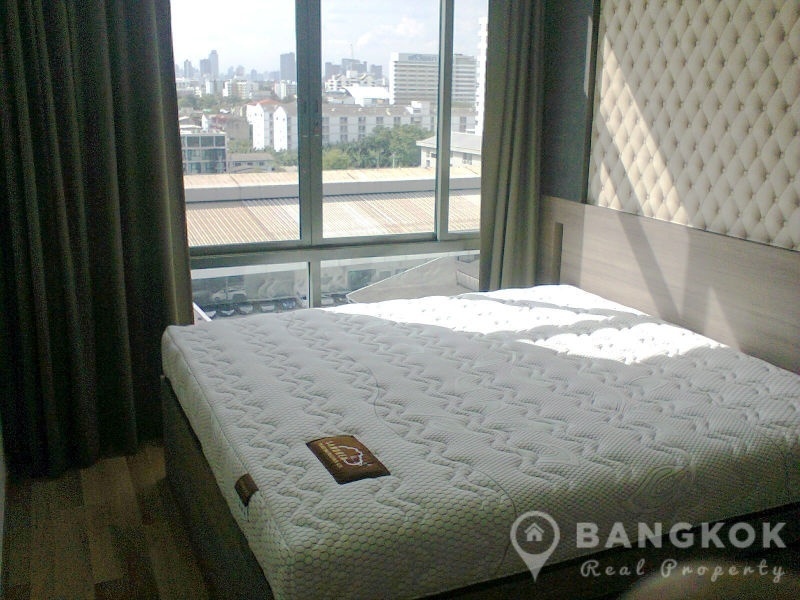 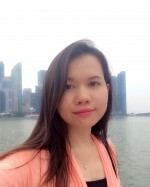 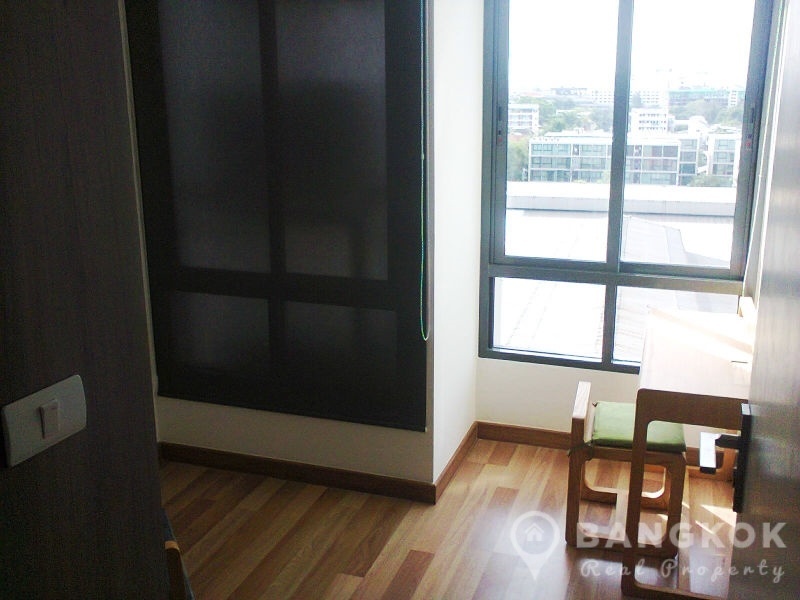 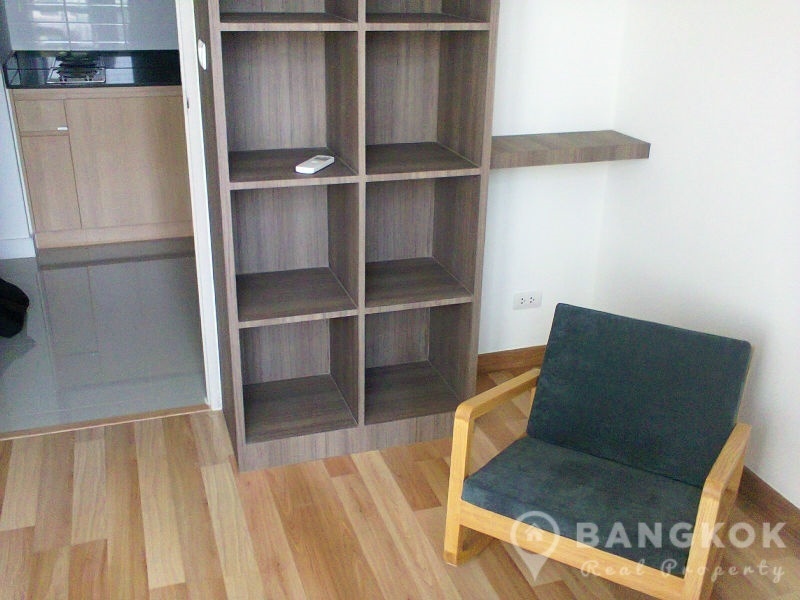 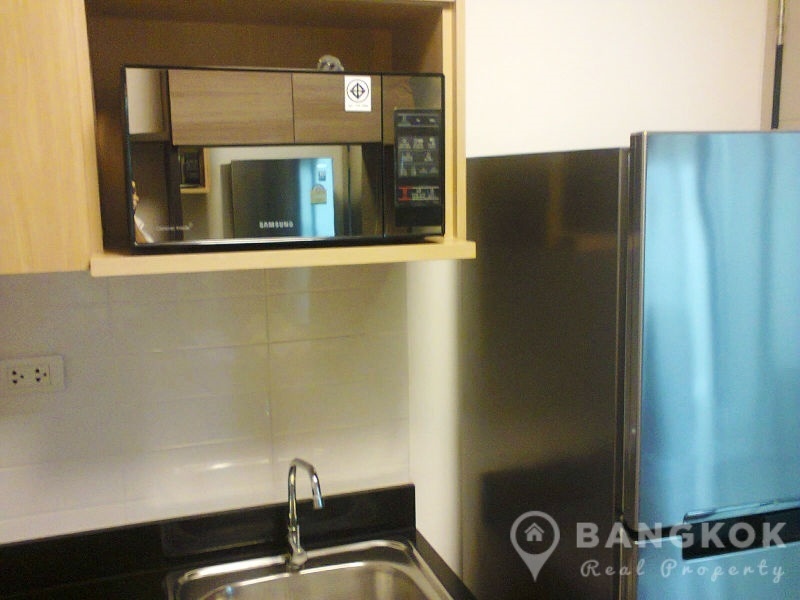 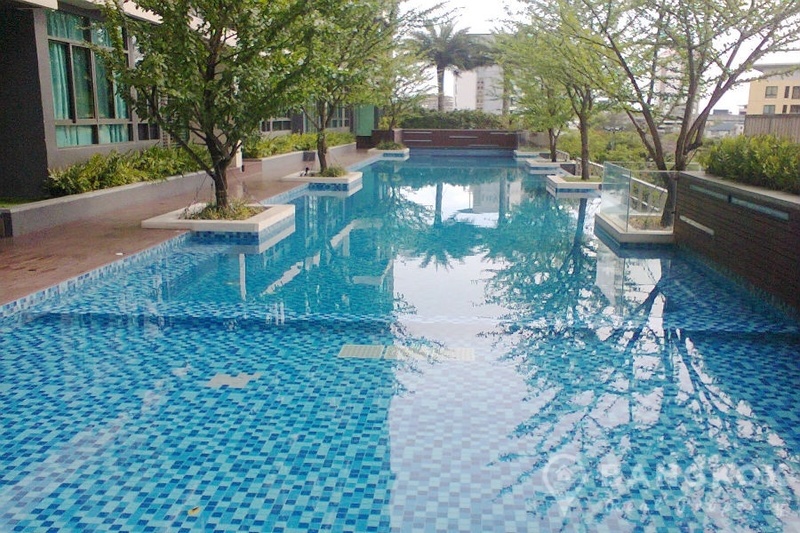 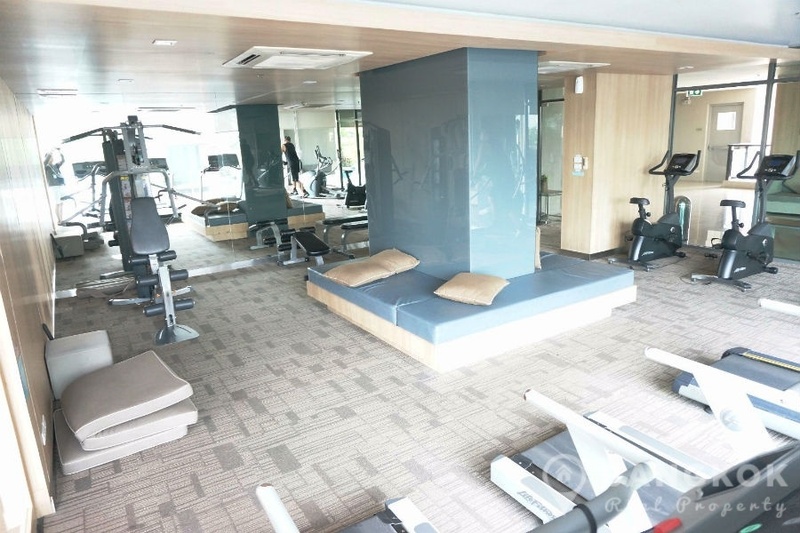 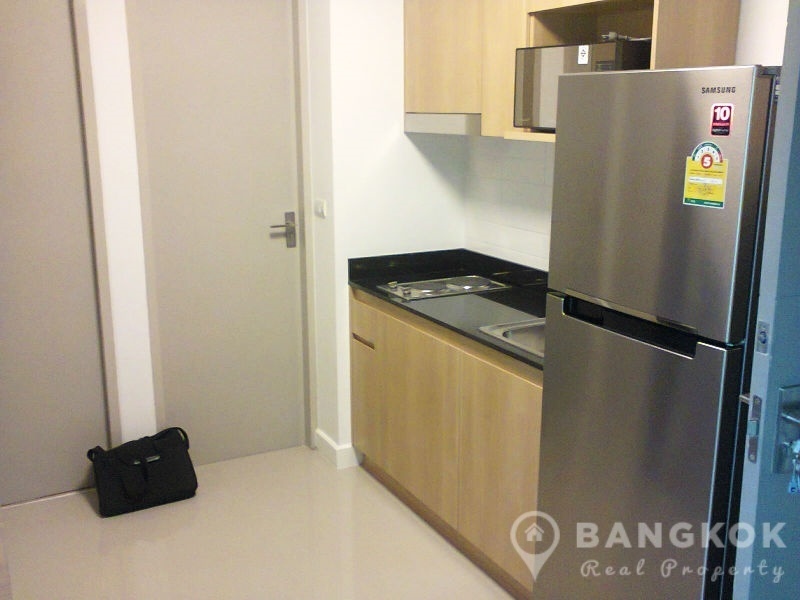 This popular mid rise development built in 2012 by Ananda Development and offers residents residents access to local amenities including Tops Market, Villa Park, Paradise Park, Piyarom Place, Central Bangna, Suan Luang Rama 9 Park and several top schools including St. Andrews (Sukhumvit 107) and Berkeley International Schools . 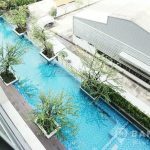 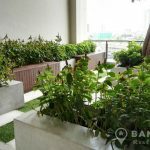 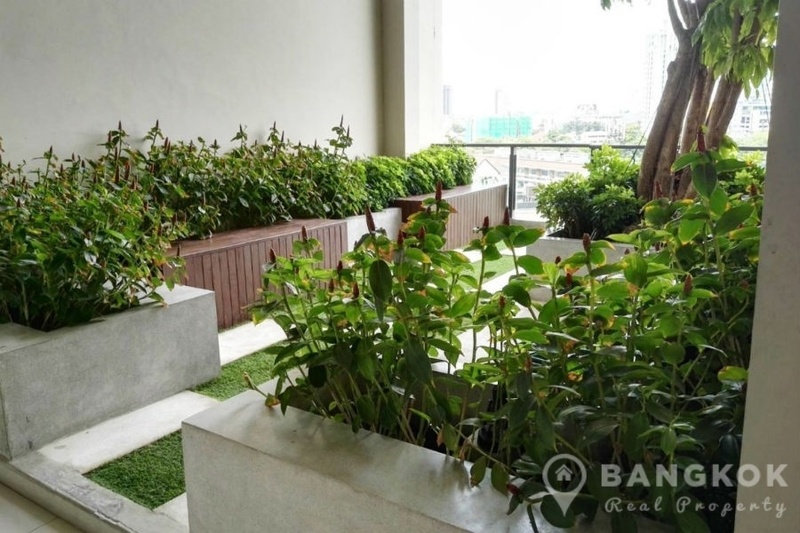 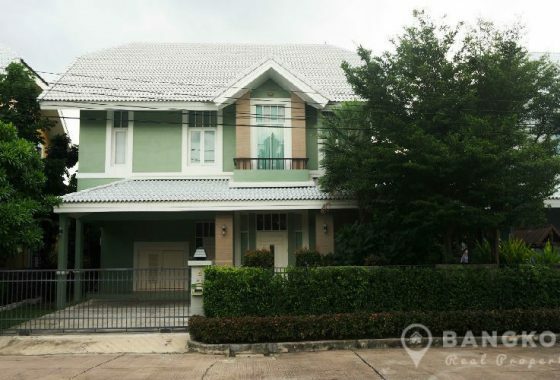 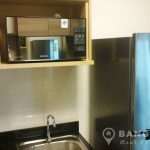 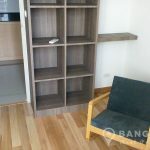 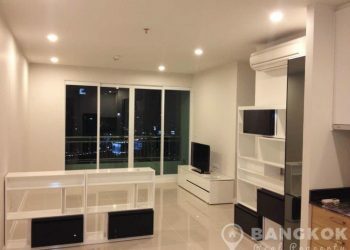 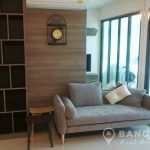 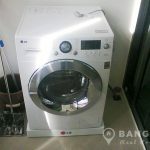 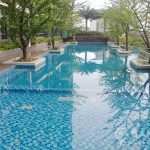 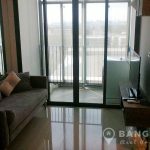 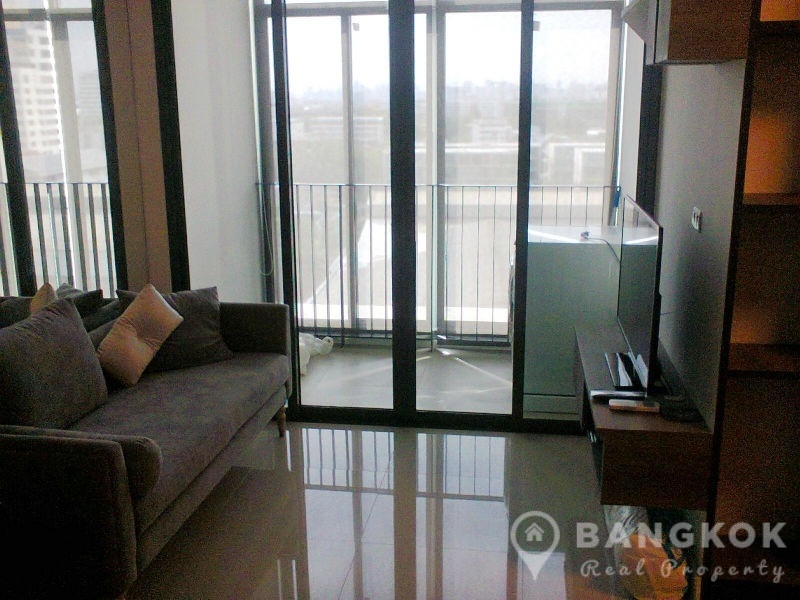 On a mid floor of IDEO Blucove Sukhumvit this modern property has 1 double bedroom, 1 study, 1 bathroom and 44 sq.m of living space with a balcony over looking the pool. 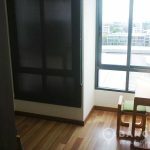 The unit is stylishly furnished with ceramic tiled floors, LCD TV and modern fitted kitchen with electric hob & extractor fan, microwave and fridge freezer. 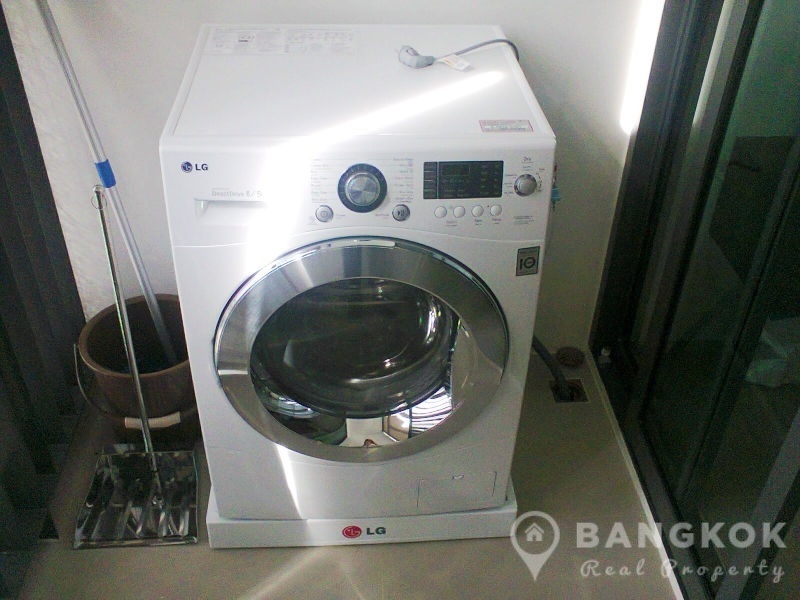 The washing machine is plumbed on the balcony which has glazed sliding doors. 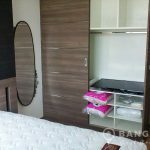 The double bedroom has good wardrobe space, the bathroom has power shower and there is a study room / guest bedroom (single). 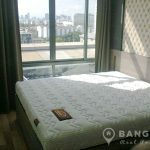 IDEO Blucove Sukhumvit is a condominium project, developed by Ananda Development, located on Sukhumvit Road walking distance to Udomsuk BTS. 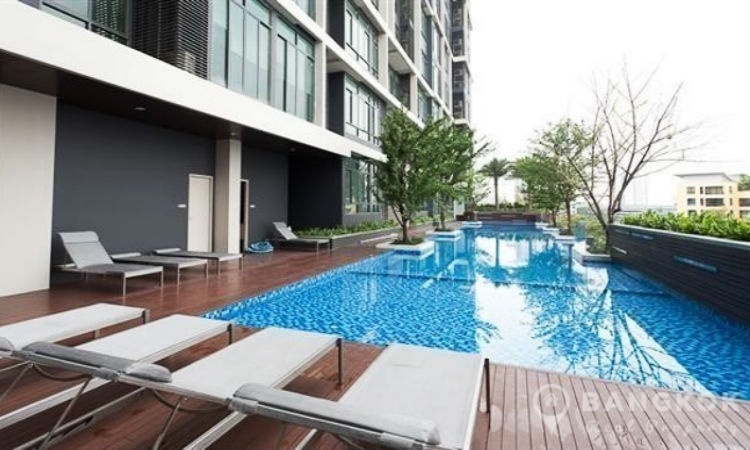 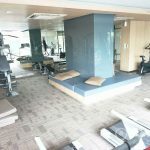 Construction of IDEO Blucove Sukhumvit was completed in 2012 and the project consists of 2 buildings of 15 and 18 floors with a total of 421 units a mix of studio, 1 bedroom, 1 bedroom plus study and 2 bedroom units.